Jankovic. 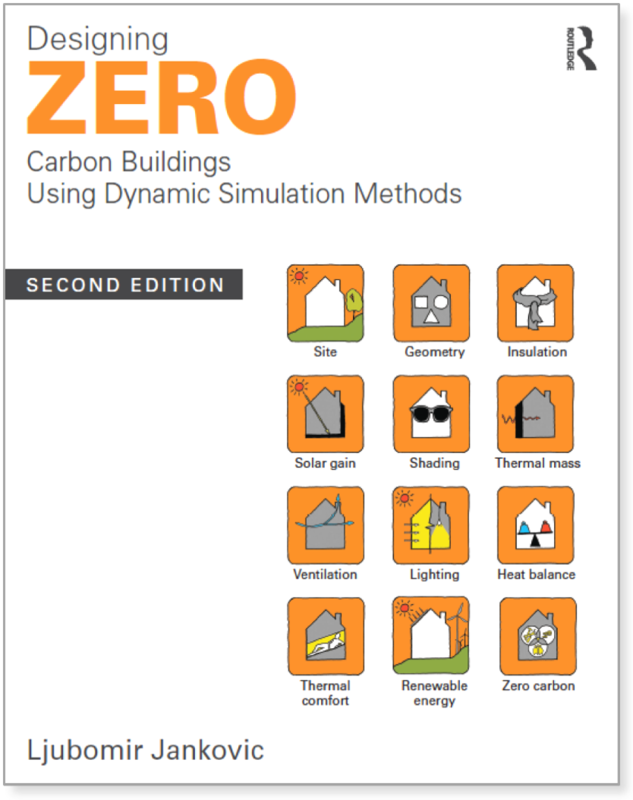 L. (2017) Designing Zero Carbon Buildings Using Dynamic Simulation Methods - Second Edition. Routledge. London and New York. Jankovic, L., ed. 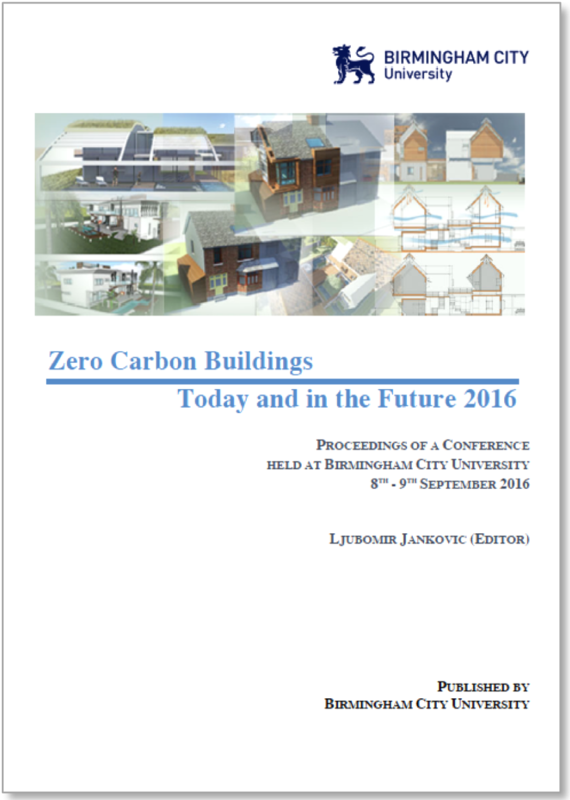 (2016) Zero Carbon Buildings Today and in the Future 2016. Proceedings of a conference held at Birmingham City University, 8-9 September 2016. Birmingham City University, Birmingham, UK. Jankovic. 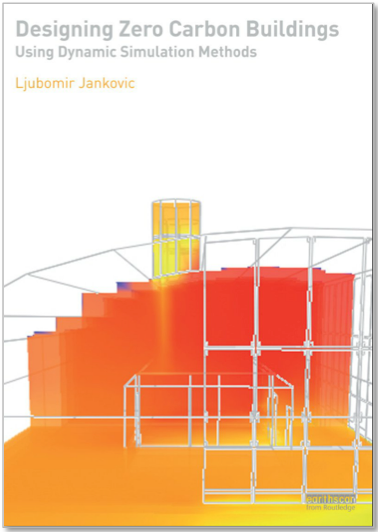 L. (2012) Designing Zero Carbon Buildings Using Dynamic Simulation Methods. Routledge. London and New York. 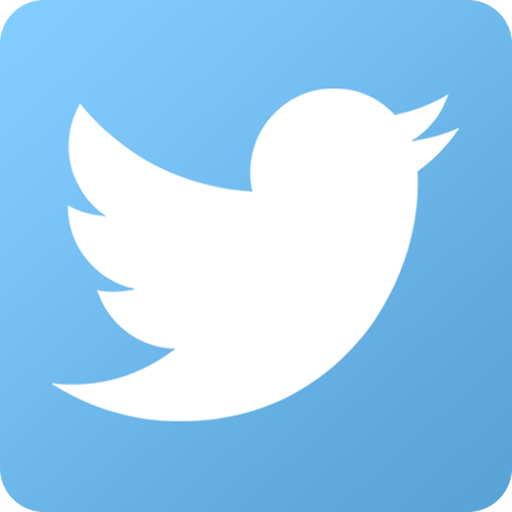 Jankovic, L. (2014) 'Energy and Comfort Modelling Tools'. 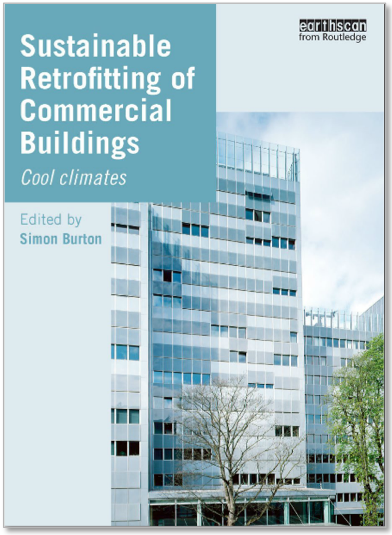 In Sustainable Retrofitting of Commercial Buildings - Cool Climates, by S. Burton ed. Routledge. London and New York. Jankovic, L., ed. (2014) Zero Carbon Buildings Today and in the Future. 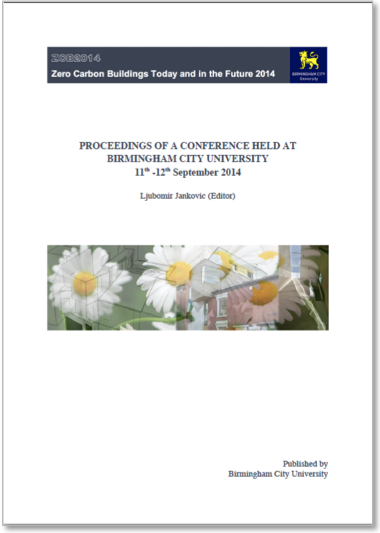 Proceedings of a conference held at Birmingham City University, 11-12 September 2014. Birmingham City University, Birmingham, UK.